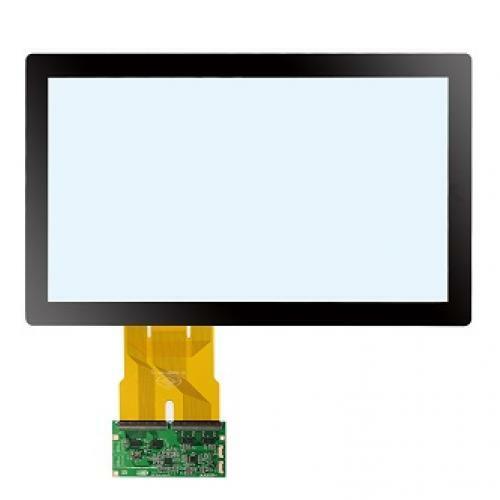 We now can deliver from stock Projected capacitive touchscreens in dimensions from 7 upto 32 inch. 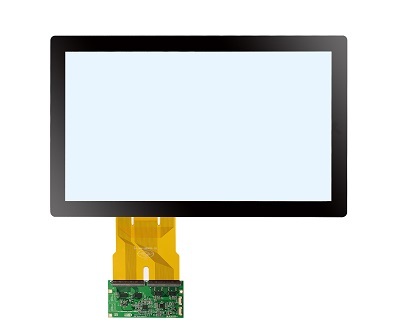 10 points PCT touch sensor kits are suitable for vandal proof solutions. Units available with cover sensor laminated but also sensors without cover glass for use behind your own glass of max 6mm or acrylic glass of 3mm with or without bonding. 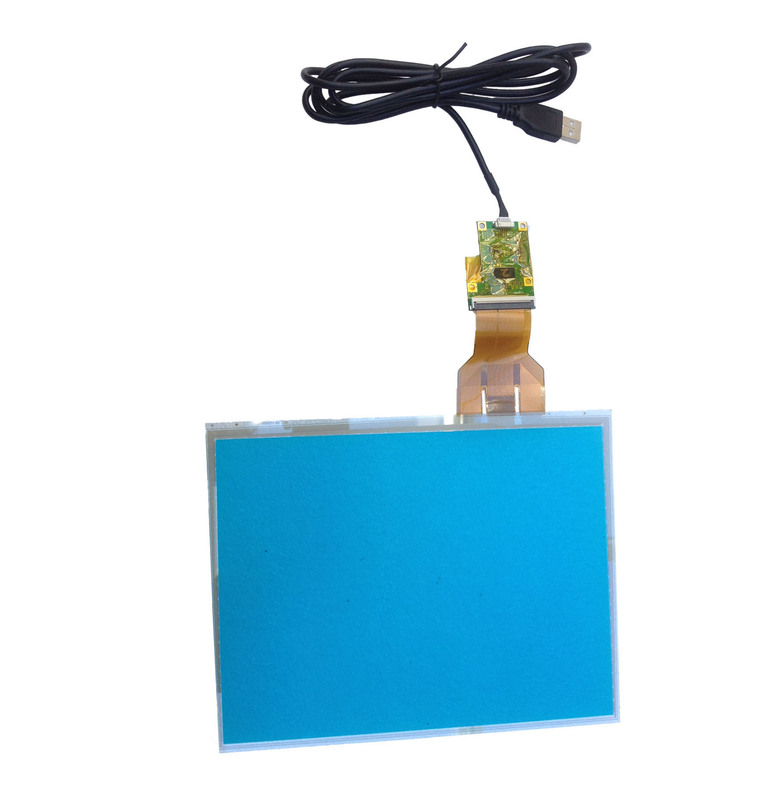 We can make customized products for you, so we always will have a solution for your project. More information about projected capacitive (pcap) technique you find here. More information about the products you find here.